The main channels through which insurance firms had received and replied to its customers used to be through direct sales and telephone. But nowadays, it is unbelievable that any organizations, including insurers, do not involve an online sales channel through which it can provide a whole service to current digital consumers. To approach this new type of customer, the old threads of communication don't work, because their ways of utilizing products and duties are different from former generations. Advantages of using Esign in Insurance companies. 1. Mobility and speed in the signing of insurance policies. With an electronic signature, clients can sign insurance policies quickly, anytime, anywhere. 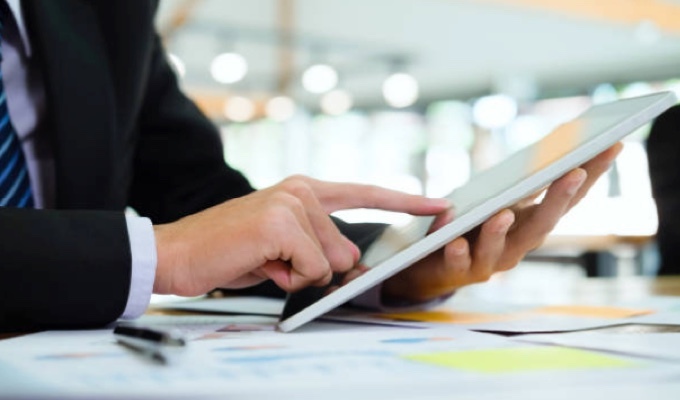 When a client decides to purchase a policy, the electronic signature lets them do the method from home or from anywhere else, and at the time the client can choose, using a computer, tablet or mobile phone. The hand-operated signature on paper and pen may increase failures that extend the closure time of a policy sales process. For example, the insured can forget to sign on some pages, may forget to sign the copy of the policy or may overlook to fill some required fields. An electronic signature solution helps in improving policy purchasing experience of the clients, but it also has a positive impact on the productivity of workers and insurance agents. Saving time on paperwork and filing records, as policies can be suitably distributed and archived in digital form, can be used in new sales activities. With eSigned digital documents, commercial agents have a perfect tool to get the signature of the policies directed at the clients' offices. Using electronic signatures we can improve the online shopping experience for clients and better customer experience helps in differentiating from the competitors. The rate with which policyholders can finish a policy signing method decreases the risk of him/her choosing a different product before the signature. The electronic signature means significant savings in paper costs and other associated materials, such as ink or maintenance of scanners and printers. Digital consumers are very sensitive when it comes to choosing any service providers. In the digital age, there is only one field in which any companies can achieve a sustainable competitive advantage in the long term: the digital experience. Not only that clients can learn through a web page about the types of insurance policies possible, but must also be able to demand a quote, receive an insurance proposal, pick the selected policy and implement the required methods after a loss without moving into an insurance office or calling the company. To offer a completely digital shopping experience, insurers cannot avoid a solution that allows customers to sign their agreements and policies in a digital way. That is, it is necessary to combine an electronic signature solution into the sales methods.